If you're local or live close to Burwood, you would be quite familiar with the Burwood Road strip of restaurants that's constantly buzzing with diners, especially at night. The restaurants are all high in popular demand and despite the clock hitting 9-10 pm, you may still find yourself waiting for a table or having to sit outside due to full capacity indoors. 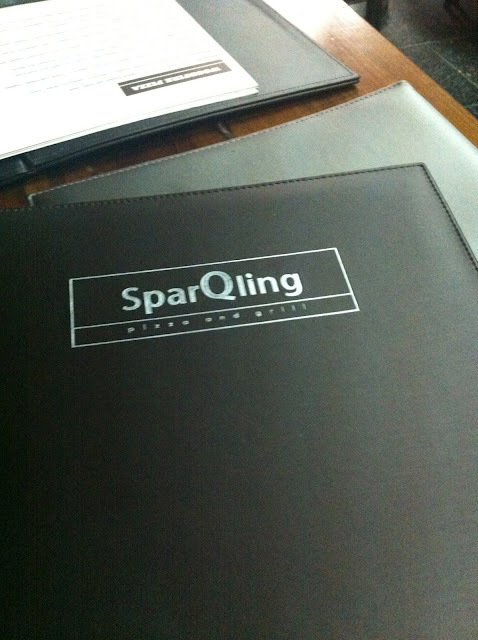 SparQling Pizza & Grill turned out to a pleasant choice for the night! 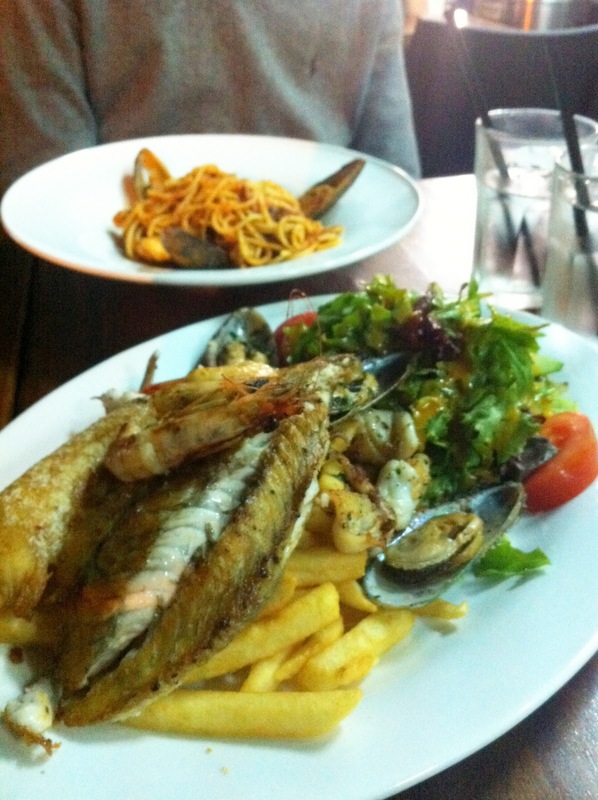 We were beyond famished that night and so we quickly settled into one of the restuarants at Burwood. It really was the mentality of "Just find any restaurant and lets fill our stomachs ASAP!!!" Like all restaurants in Burwood, the menu is ridiculously extensive with its options. Perfect for a hungry couple. 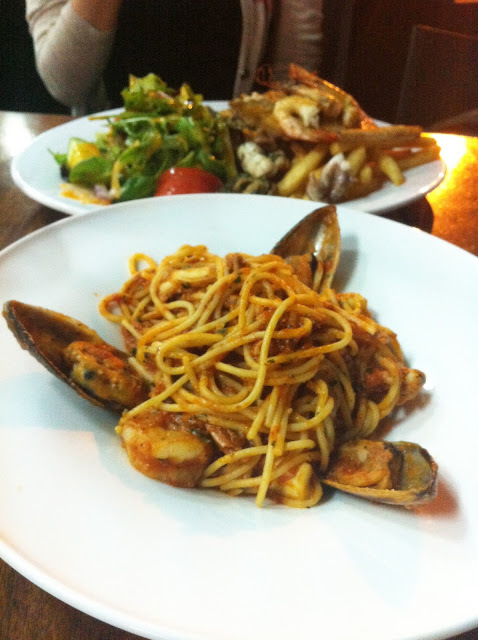 The Spaghetti Marinara - prawns, squid, octopus and mussels cooked in napolitana sauce ($22.90) was definitely one of the best we've had. Full of flavour, with just the right amount of sauce and scrumptious seafood delights to match! It's oddly quite filling despite the deceptive visual of its proportion size.